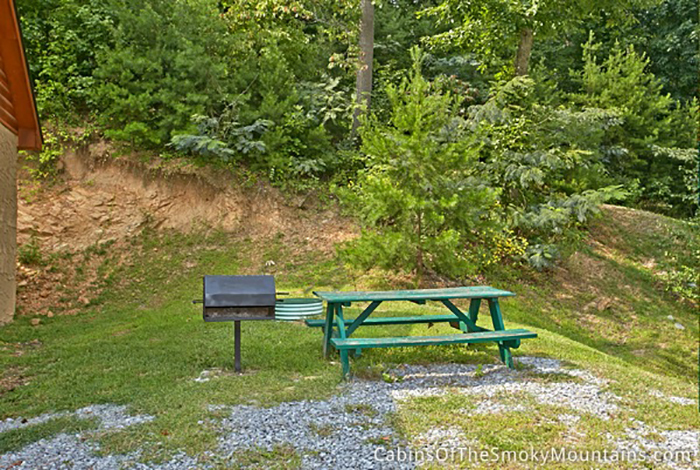 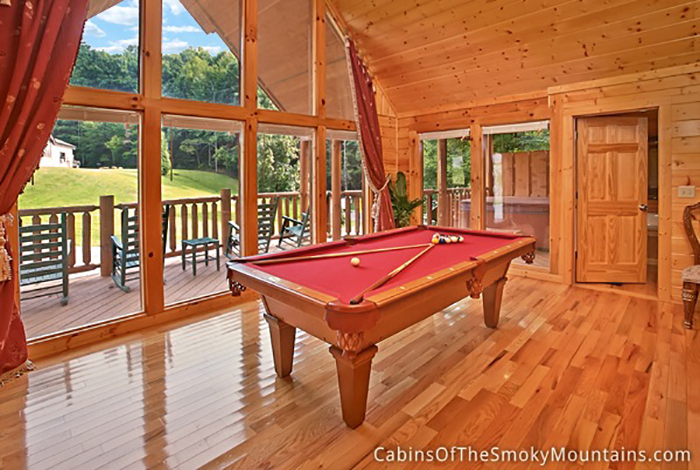 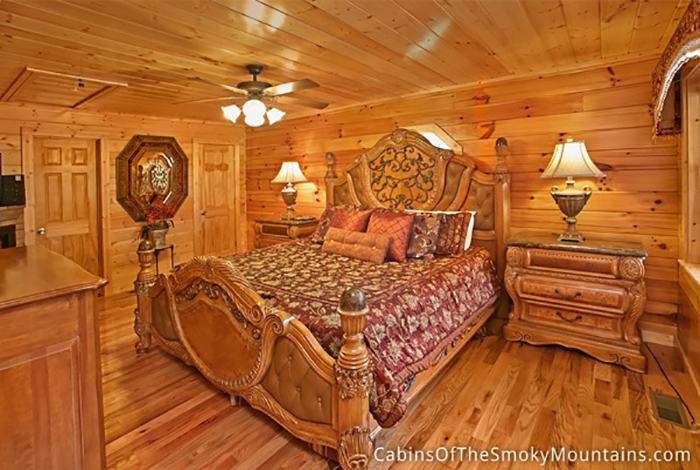 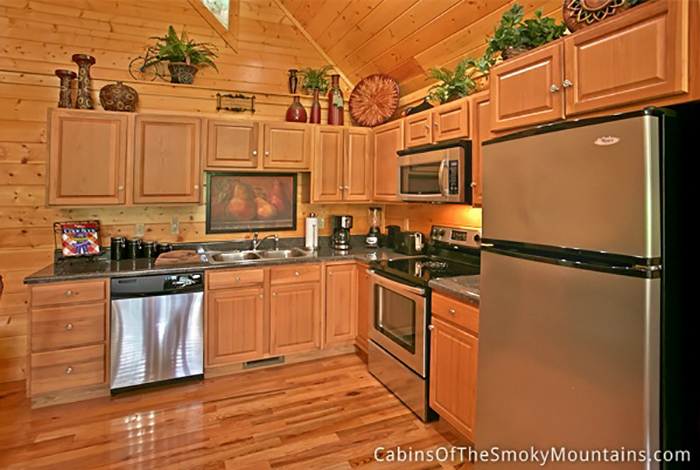 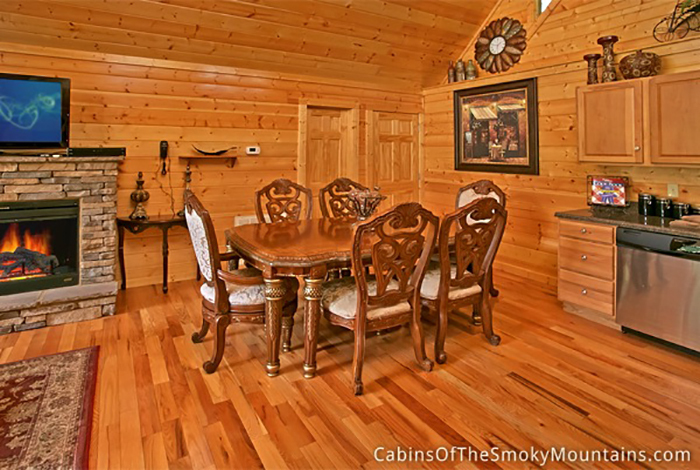 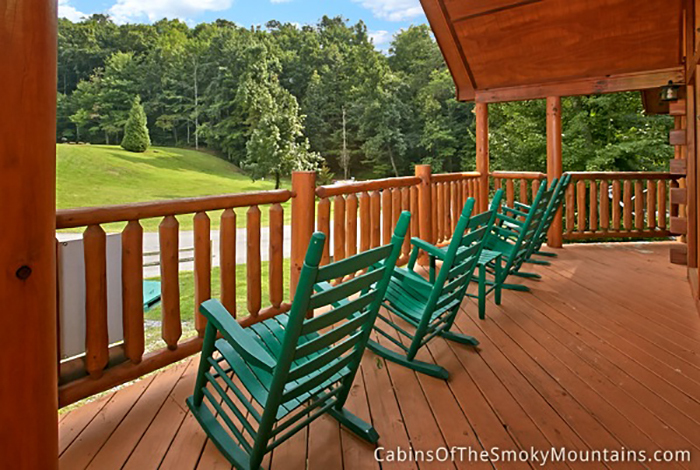 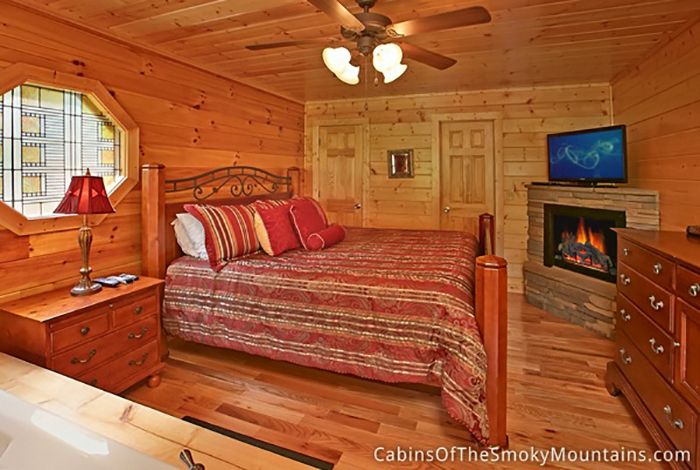 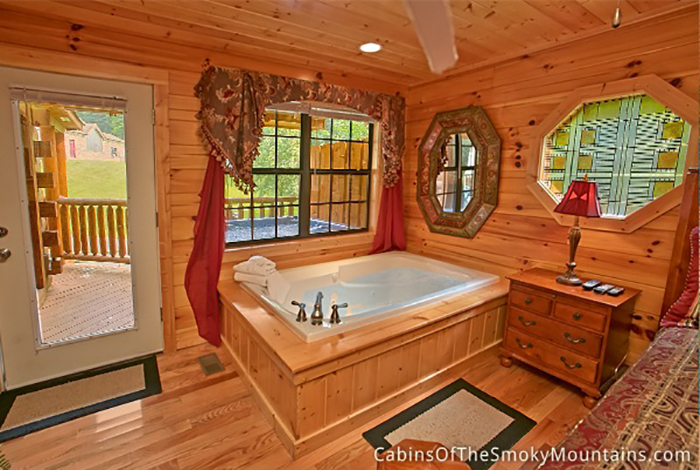 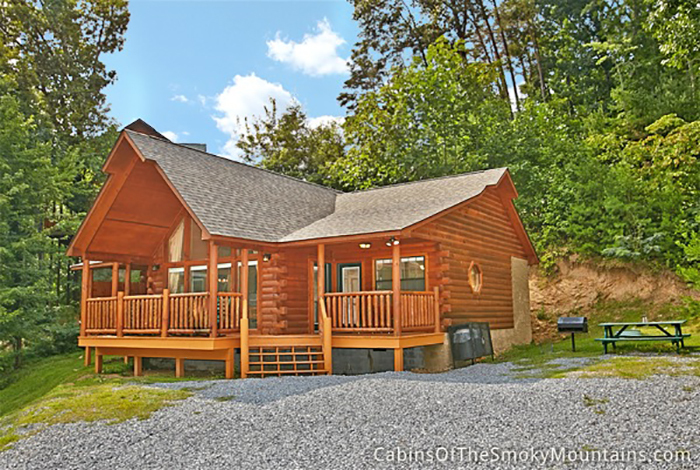 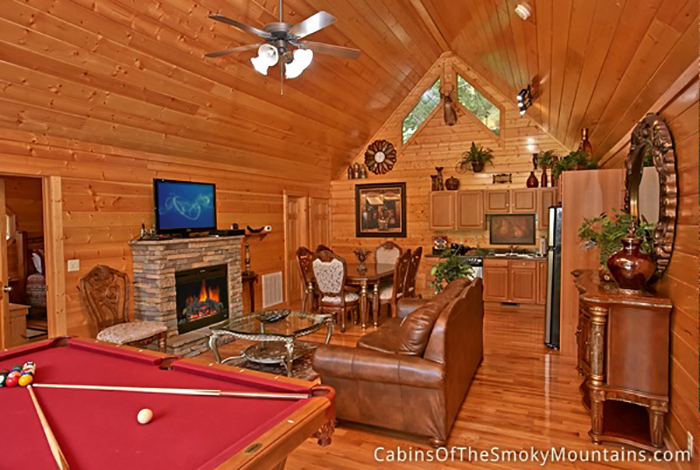 As the name suggests this 2 bedroom Pigeon Forge cabin will you give you a time to remember. 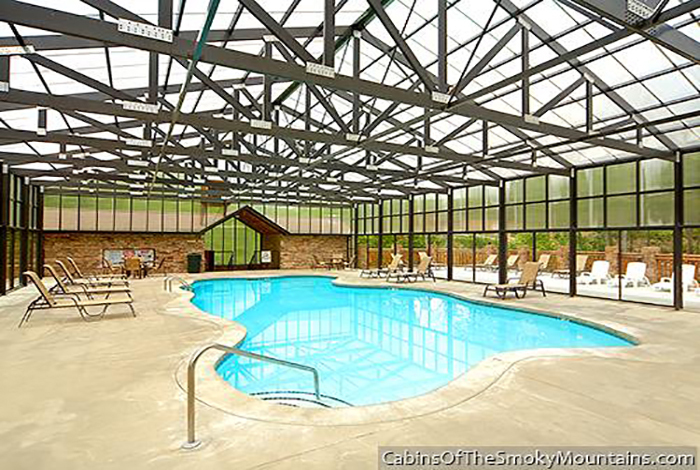 It has access all year long to an indoor swimming pool. 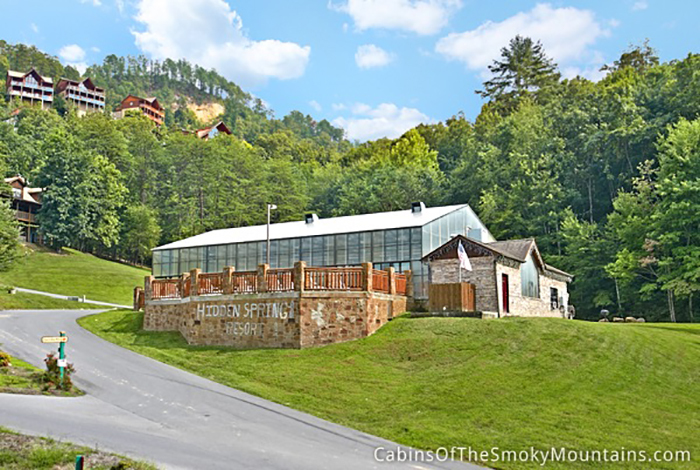 Also this cabin is located in Hidden Springs resort which is situated super close to Dollywood and Splash Country the areas best attractions. 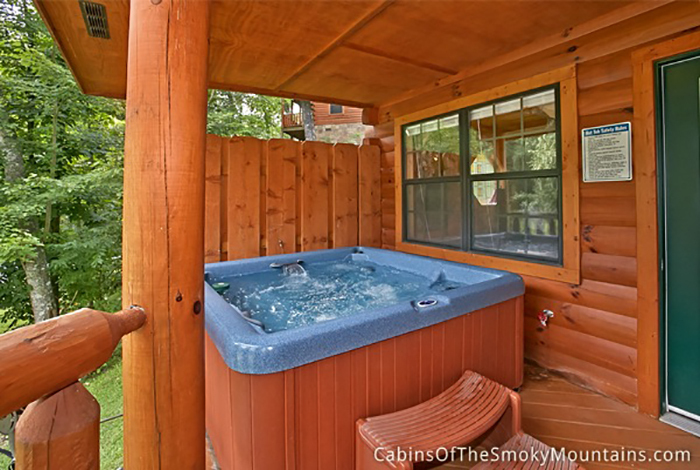 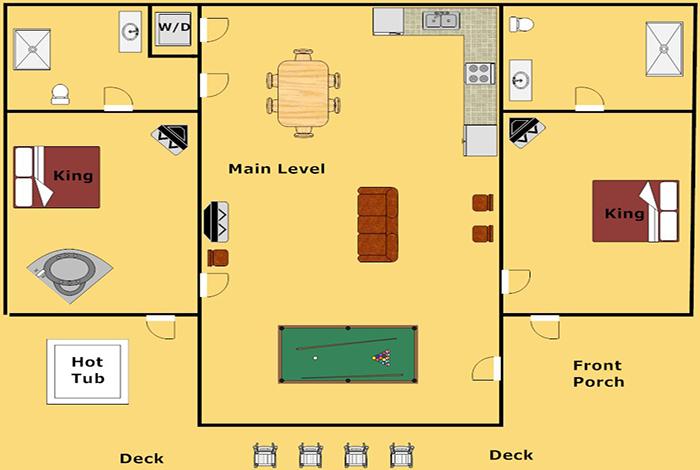 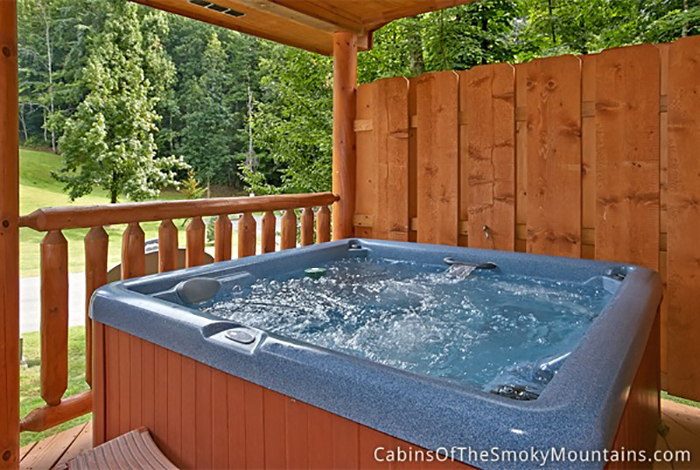 You can also relax on the deck in your own personal hot tub or in your jetted jacuzzi tub in the master suite. 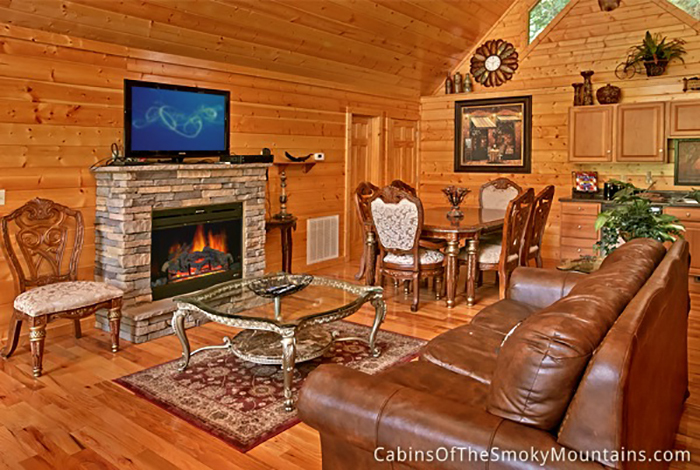 A Time to Remember is guaranteed to give anyone a time to remember in the Smokies.